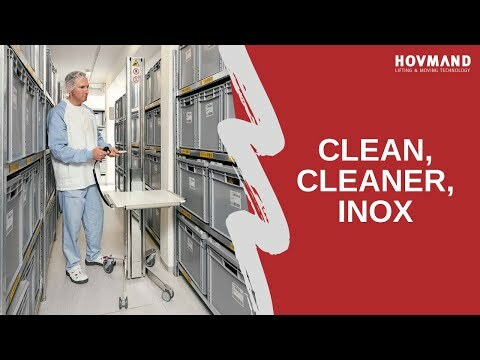 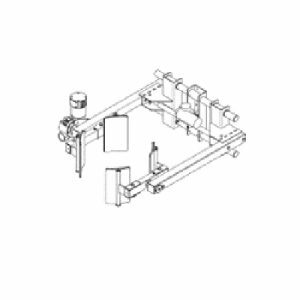 HOVMAND stainless steel lifters meet hygiene requirements for handling hazardous raw material content in the form of powders or liquids, as well as the requirements on immediate packaging in clean rooms. 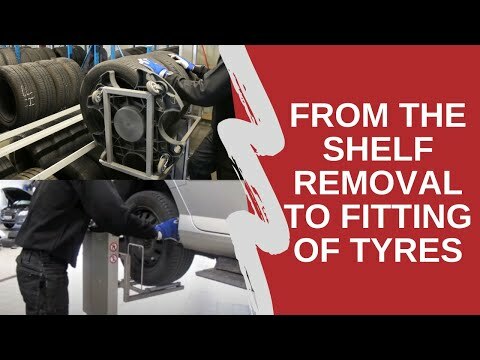 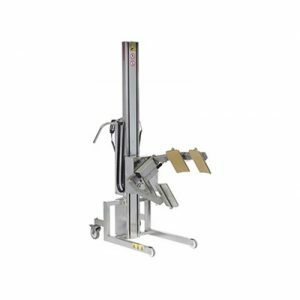 The lifters also make tasks easier, minimise physical strain and maximise safety when lifting, tipping and emptying drums, inserting heavy films into machines in the packaging process, and performing other challenging tasks. 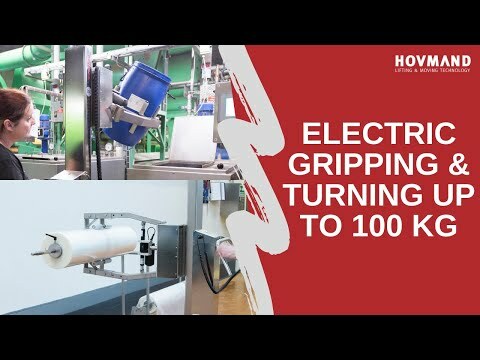 For the needs of pharmaceutical, chemical and cosmetics companies, our in-house engineers are able to quickly develop tailor-made solutions. 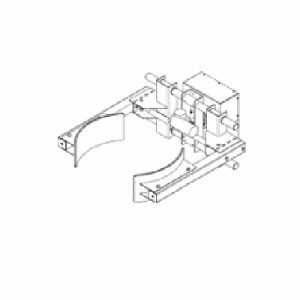 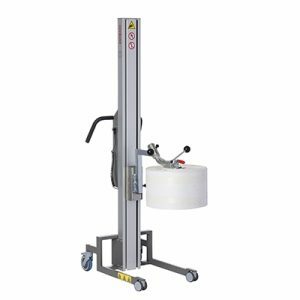 With the Impact-series we are offering a large selection of lifters in aluminium mobile lifters. 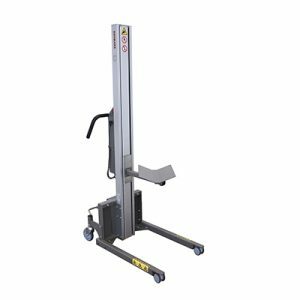 Our lifters and lifting tools are of the highest quality, ‘Made in Europe’, which guarantees a solid construction, stability and reliability. 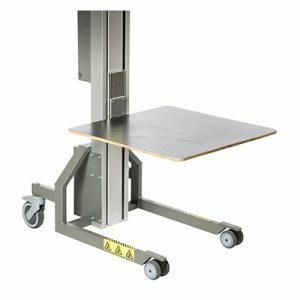 The design is characterized by the typical Scandinavian principles of – minimalism, space-saving and high functionality. 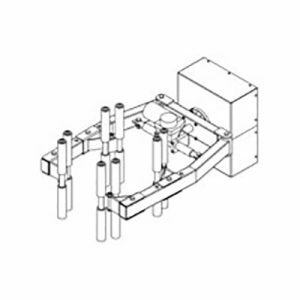 Our in-house team of engineers develops customized solutions that meets your specific requirements – from individual special solutions to series of projects that can be adjusted to your corporate design. 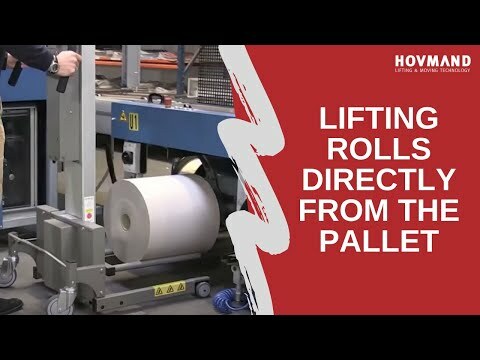 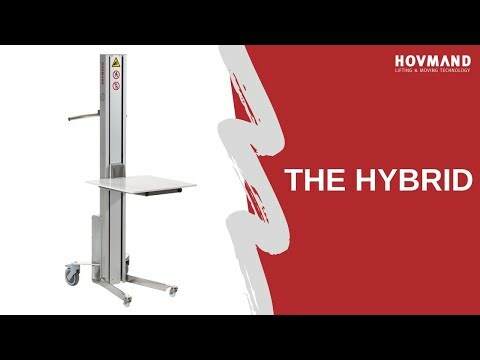 Hovmand provides an intelligent range of reel lifting and moving equipment. 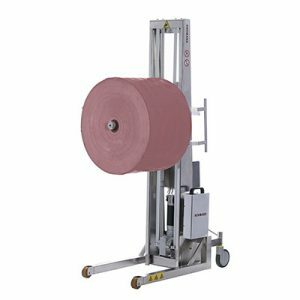 From lifters for the most basic handling of reels with a boom or V-block to specialised designs that grip the reel by the core or from the outside and turns it around – manually or electrically. 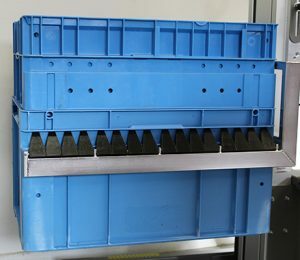 Commodities are often packed, stored and distributed in drums, containers or cans – and many manufacturing processes include lifting and emptying of drums, vats, containers, kettles and pots. 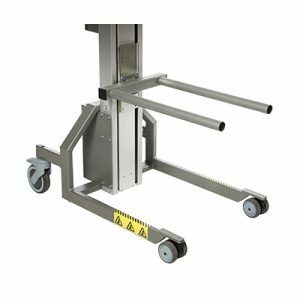 Hovmand lifters can grip, lift, move, tip or turn almost any kind of container taken from the floor or pallet. 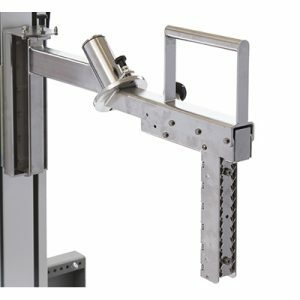 The grippers can be designed to handle difficult and complex shapes as well as different materials such as steel, plastic and cardboard. 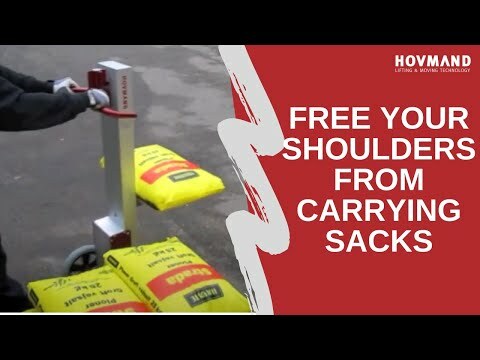 Hovmand is a world-leading manufacturer of lifters and lifting tools. 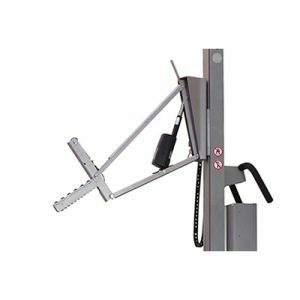 Hovmand has globally been supplying lifters to a wide range of companies and industries and for a variety of purposes for many years. 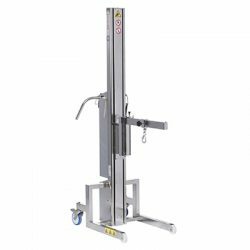 Our broad portfolio of lifting and moving equipment is supported by customised, engineered solutions meeting special demands. 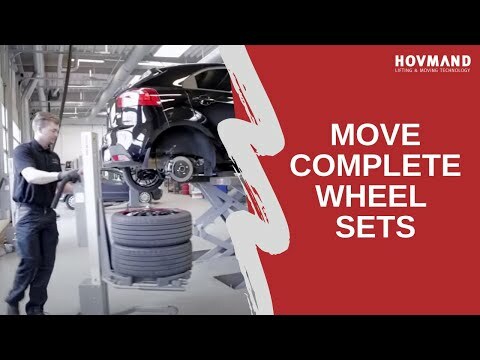 Based on 45 years of experience and our broad products range, we are able to improve our customers’ workflows by delivering customised and intelligent solutions. 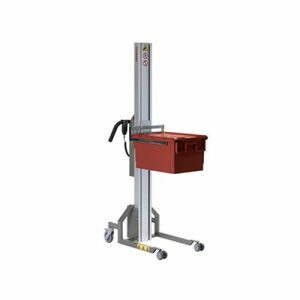 The lifting tools make the lifters suitable for a wide range of applications and tasks. 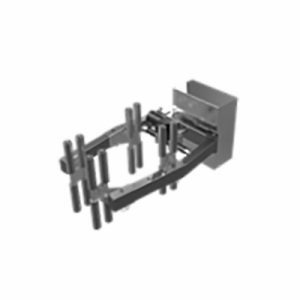 Our lifters are sold and serviced through a network of dedicated distributors worldwide. 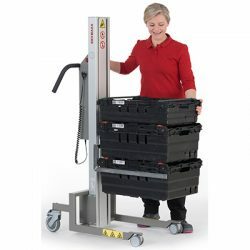 We make material handling more efficient and improve the daily work life. 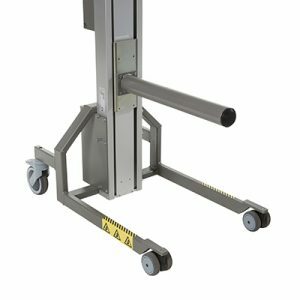 We want to be the world’s leading manufacturer of lifters. 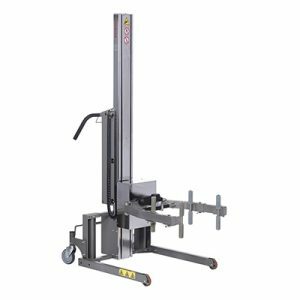 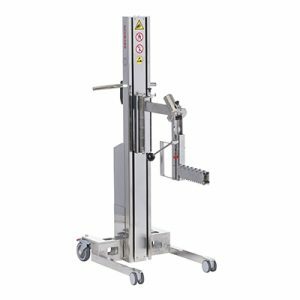 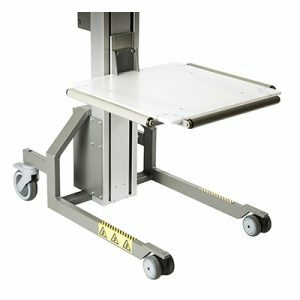 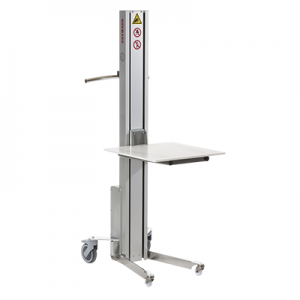 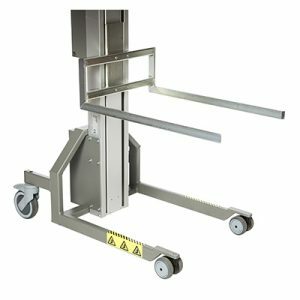 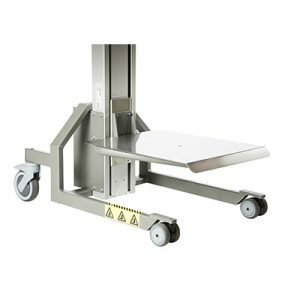 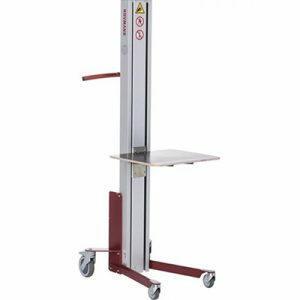 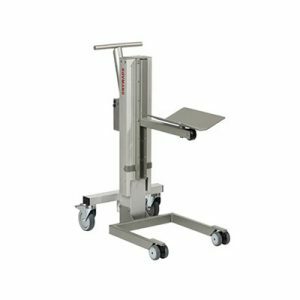 Our equipment, mobile battery-powered lifting devices– we call it lifters – are delivered to several different industries such as; Pharma, Food, Manufacturing, Retail, Service & Distribution. 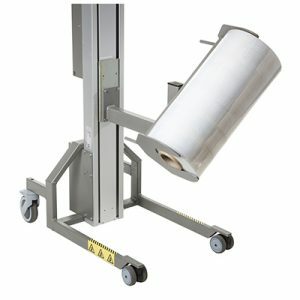 Hovmand supplies equipment to lift and carry boxes, drums, reels and other items. 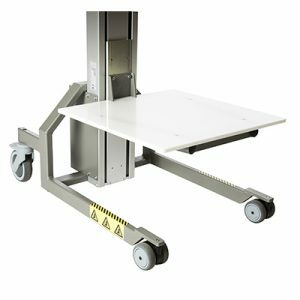 With our equipment, you are able to lift and carry more, optimise workflows and eliminate inappropriate lifting and handling. 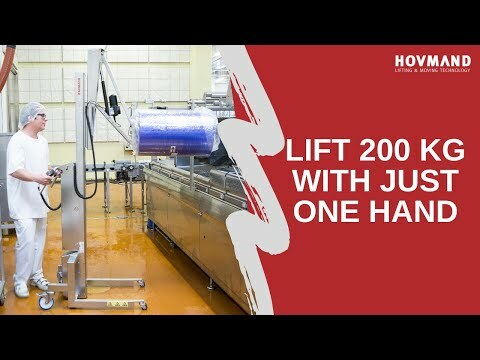 With Hovmand lifters, you improve the material flow and increase efficiency. 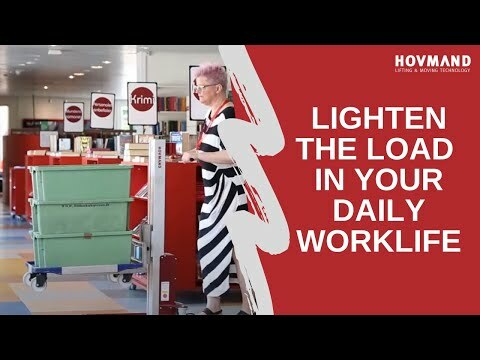 In addition, you improve work life and job satisfaction. 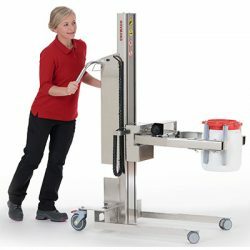 Our customers range from small and medium-sized companies over public institutions to the world’s largest companies in e.g. 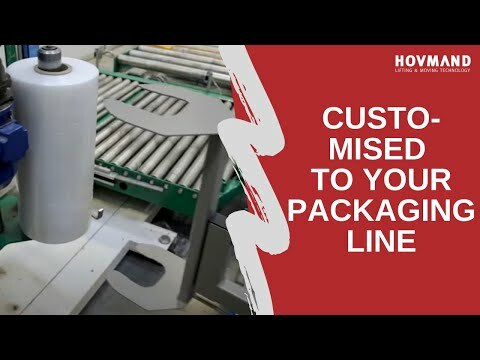 pharmaceuticals, food, manufacturing, packaging, services and logistics. 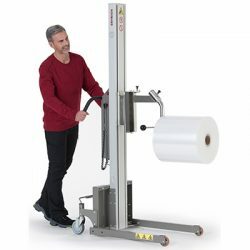 In addition, we collaborate with companies on OEM and private label products. 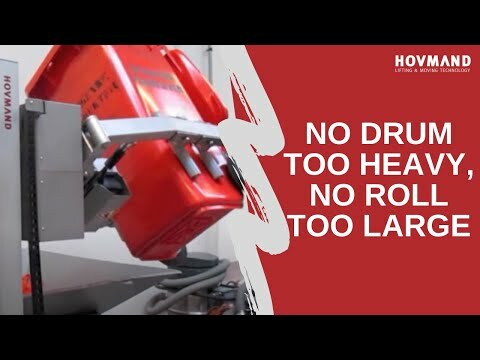 A joint characteristic of all our customers – large and small – is that their use of Hovmand lifters gives them higher efficiency, more opportunities and a better working environment. 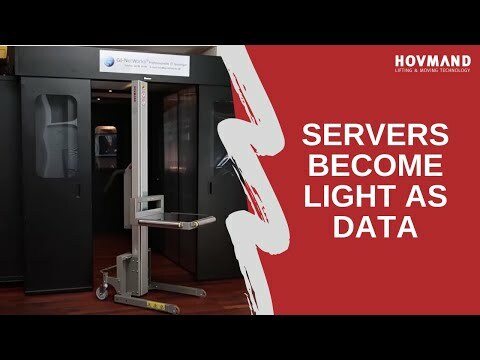 Eliminate inapproriate lifting of servers, UPS & switches in the data center and optimize the workflow. 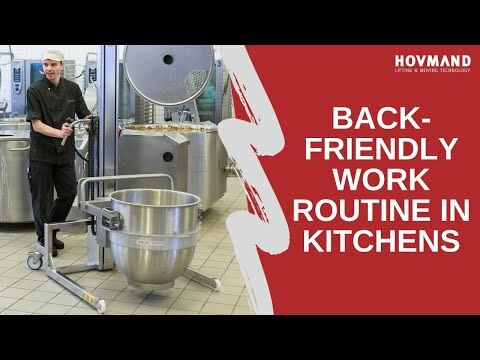 Effektiv håndtering af saltsække med HOVMAND Impact 70S. Undgå dårlige løft.